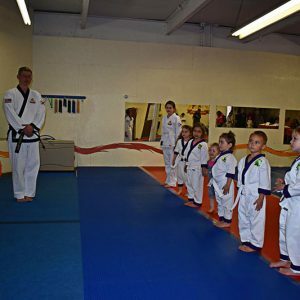 Family Martial Arts Academy in Pittston teaches classes for all ages, from kids as young as four through adults. 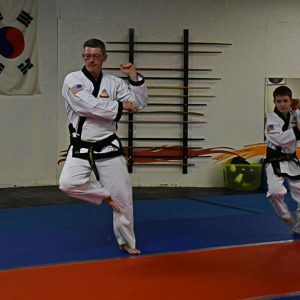 They specialize in Tang Soo Do karate, a style that emphasizes personal growth. 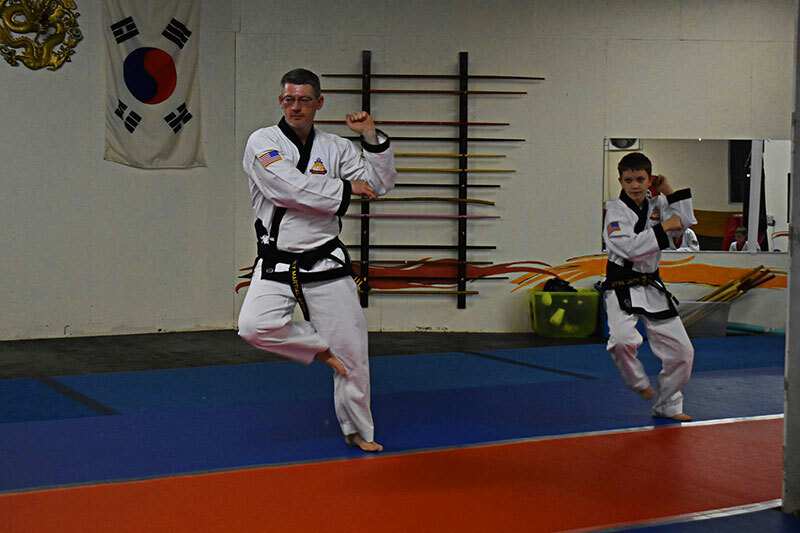 Learning the kicks and punches is just the beginning. 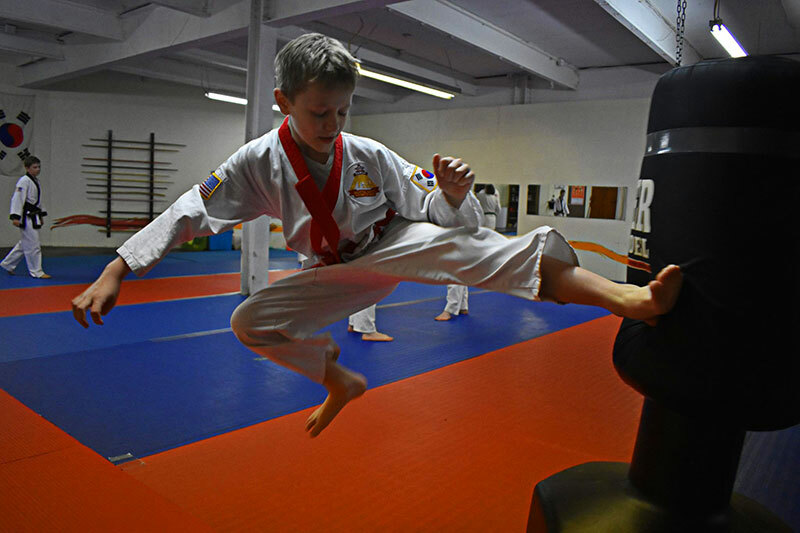 Students at Family Martial Arts Academy also learn life skills like goal-setting, concentration, self-confidence, and respect. 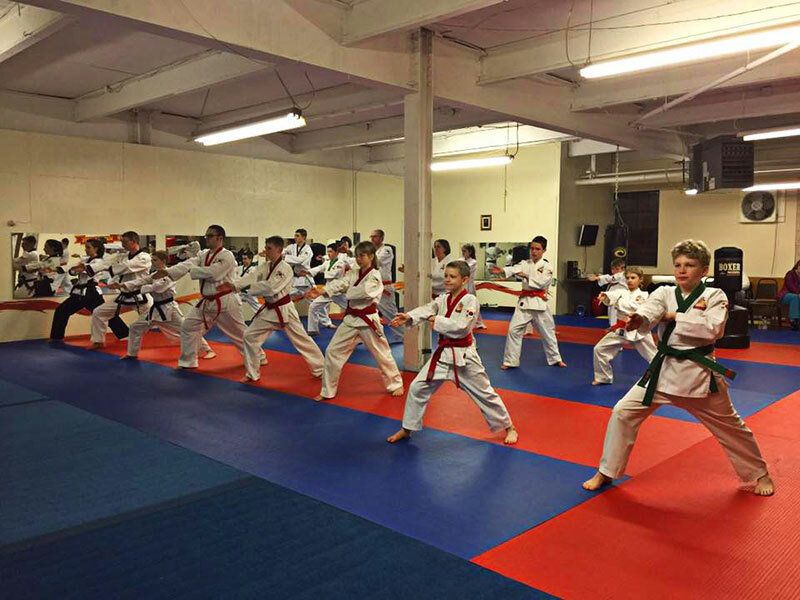 The instructors at Family Martial Arts Academy teach classes for all skill levels. 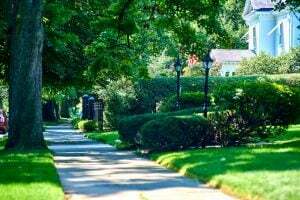 The Lil’ Dragons program is geared toward children ages four to six. 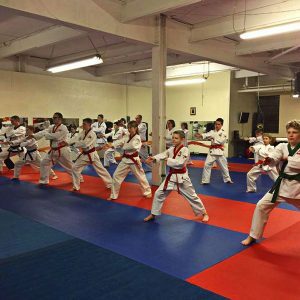 The family classes are open for all ages. 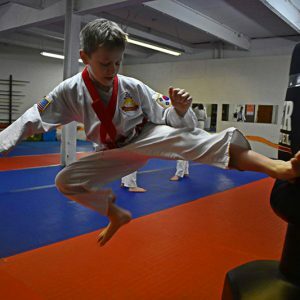 Family Martial Arts Academy also offers self-defense classes and kickboxing sessions. 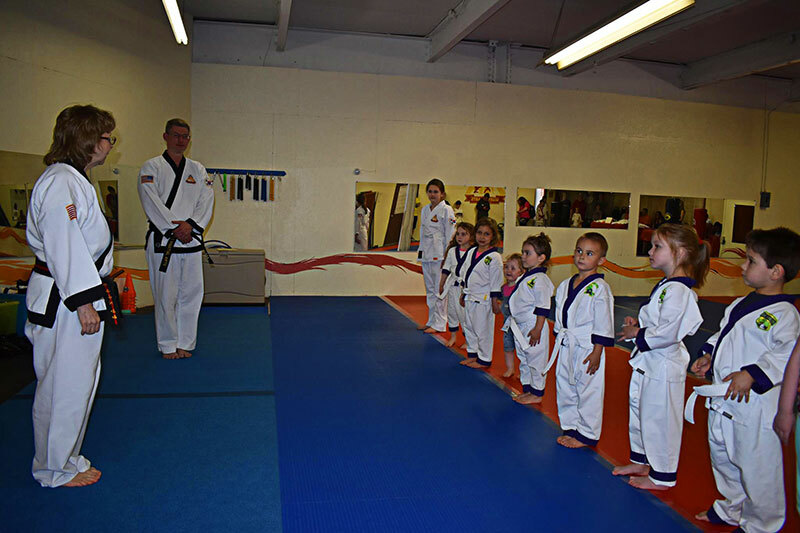 They even host karate-themed birthday parties, which are perfect for your little ninja.